CameraFTP Preconfigured Models Are Here! DriveHQ has taken its Web Template service one step further by offering complete custom web development services to organizations that might not have a dedicated front-end engineering/development team. Take a look at some of our previous projects and contact us to talk about your development project. An End To The Cloud Storage Price Wars? For the better part of a decade, the big names in the cloud storage industry have been battling to see who can offer the most storage space at the lowest cost. Now the trend is reversed. DriveHQ is one of the most versatile enterprise cloud providers out there. We offer great tools to transfer files, collaborate and manage data online. Now we can also help you design a stunning website! CameraFTP is getting some improvements in the coming months. We are excited to roll out some new features and even some new services. So, what’s new with CameraFTP? 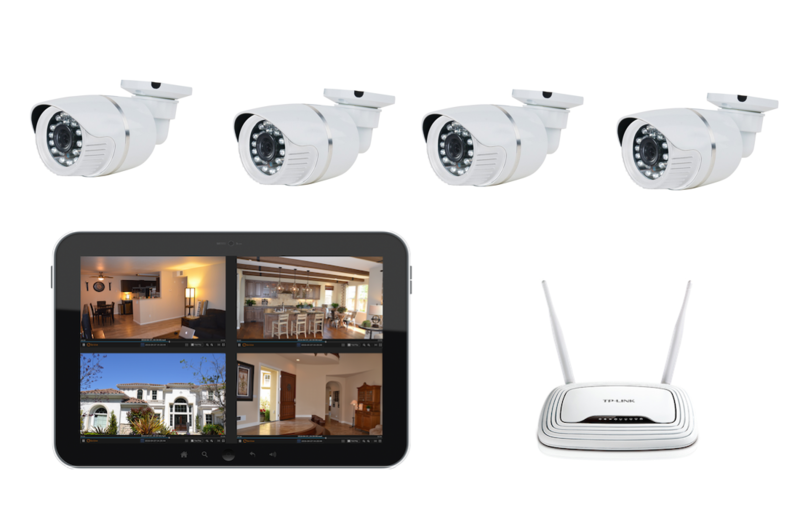 You will be able to order our pre-configured IP cameras that work out of the box. Are you in an industry where you need to work on large files with many people at different locations? If so, you don't really need a CDN service; but you need a highly efficient upload / download tool with massive bandwidth. DriveHQ is launching some major improvements to the website in the coming months. It will have a brand new interface. Navigating our website will be extremely easy with the new start menu. Stay tuned. CameraFTP is getting some improvements in the coming months. We are excited to roll out some new features and even some new services. So, what’s new with CameraFTP? Admit it—you don’t believe in file sync. And why would you? You need to have copies locally and in the cloud. Doesn’t that defeat the purpose of using the cloud? Traditional file sync providers such as Dropbox have popularized the file sync folder, where you can easily store files, and they will automatically be synced to the cloud server. Unfortunately, this does not scale well to large data and a large number of users. What is the 'cloud'? What are the advantages and disadvantages of a cloud-based solution? Is the cloud safe? Can cloud services lower IT costs? Read about the exciting new technologies that were unveiled at the ISC West Security Expo. 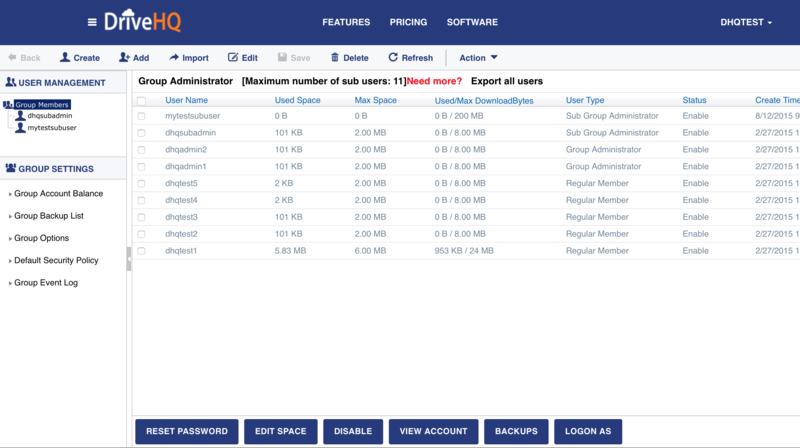 FileManager has been DriveHQ's flagship software for nearly a decade now. But who says an old dog can't learn a few new tricks? Read what DriveHQ users have to look forward to with the upcoming release of FM 6.0. Combining the power of cloud computing with a BYOD policy allows employees to access company data from any location without the need for it to be stored locally. A fun night of networking, speakers, music, and learning about new disruptive startups. Special thanks to the Startup and Tech Mixer team for hosting! Visit DriveHQ to sign up free!